The band was formed in 1986. 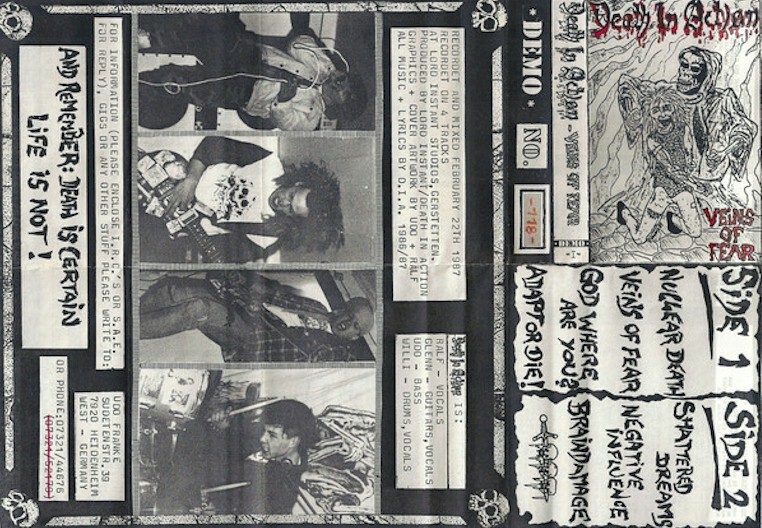 After the band developed the first songs, they recorded a demo in 1987 titled Veins of Fear. They signed to We Bite Records in 1988 to release the debut album Toxic Waste. Xeroxed covers recorded onto regular black studio tapes. -. God Where Are You?